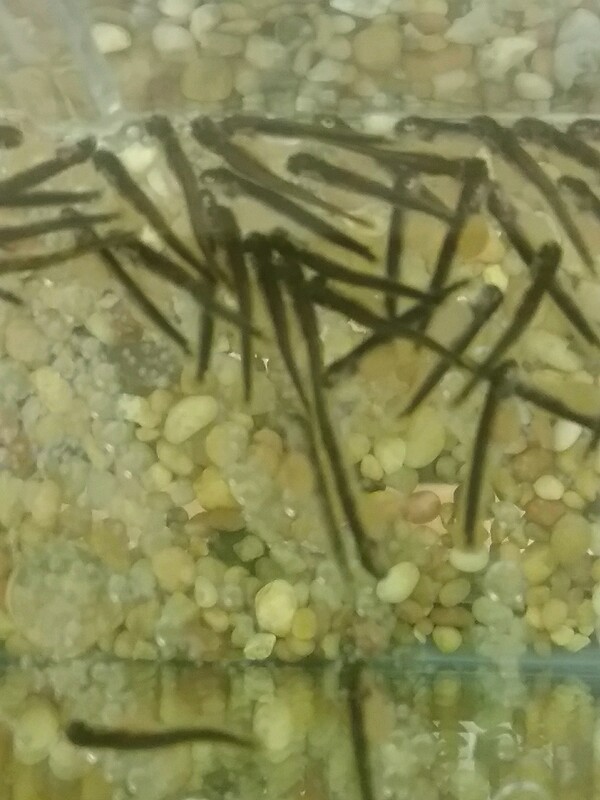 Home » School Information » The trout have arrived! The trout have arrived! 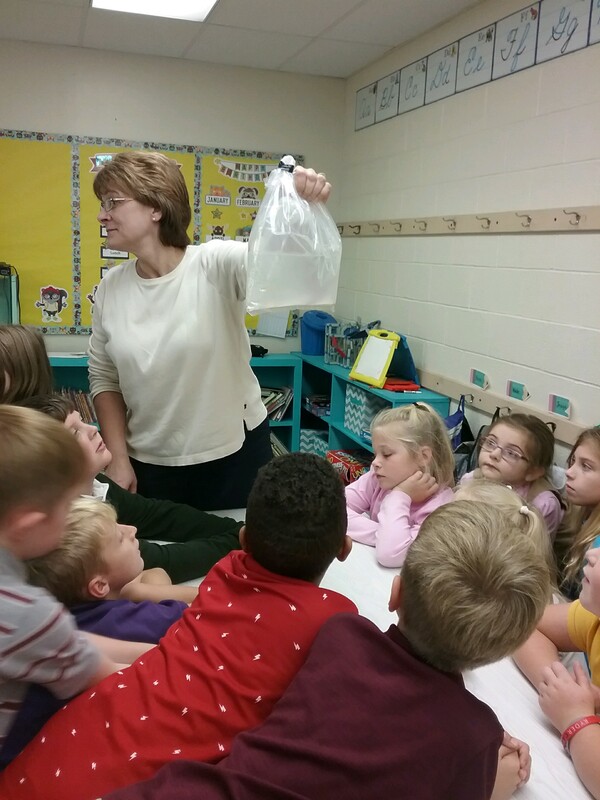 Mrs. Kane’s 2nd grade class is raising Brook Trout over the next few months. CVCS’s participation in the “Trout In the Classroom” program was made possible through a unique partnership between PA Fish and Boat Commission and PA Council of Trout Unlimited. This partnership, coupled with assistance from local conservation organizations, was created to introduce Pennsylvania students to cold water resources and their importance to all communities. 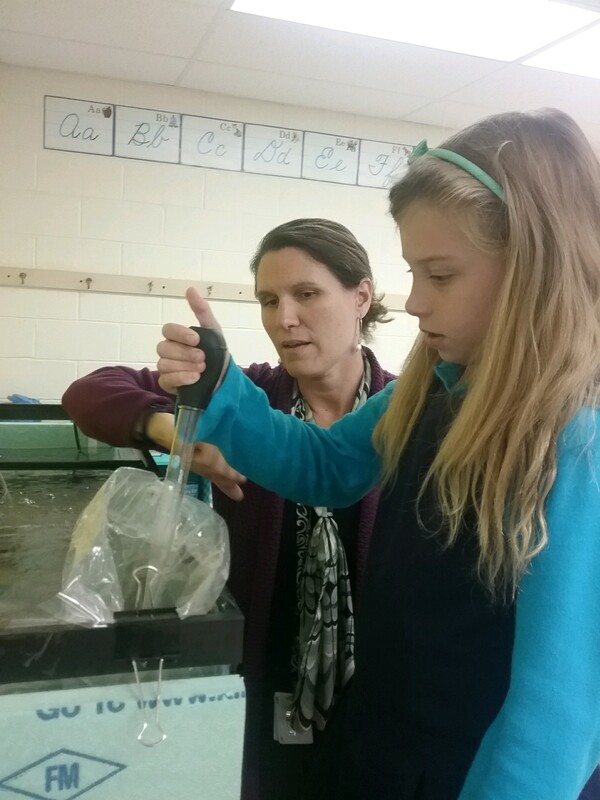 The partnership also provides brook trout eggs, trout food, technical assistance, curriculum connections and teacher workshops each year. A big thank you, also, to Mr. and Mrs. Christman for their helping to implement this program! Mrs. Christman getting the eggs ready. Mrs. Kane and a student placing the eggs into the aquarium.